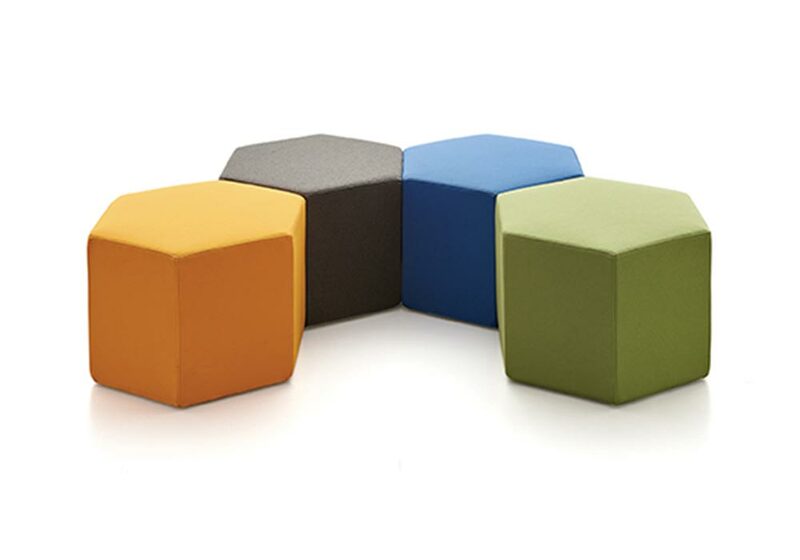 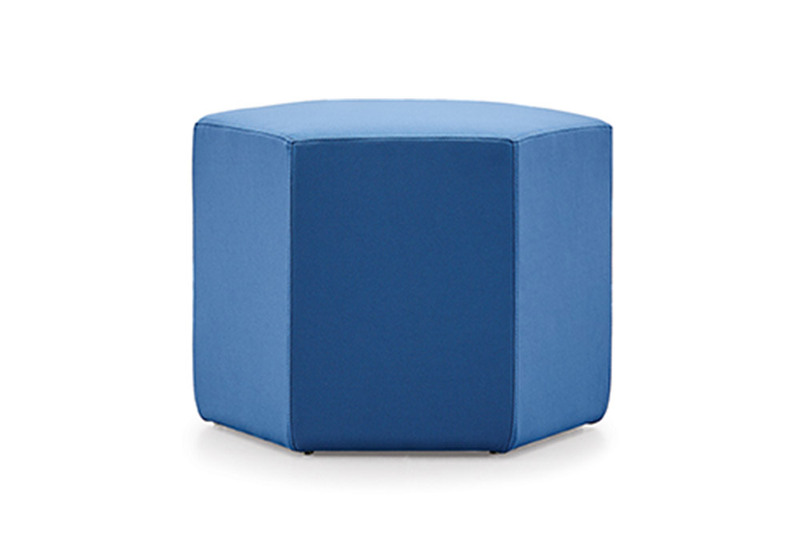 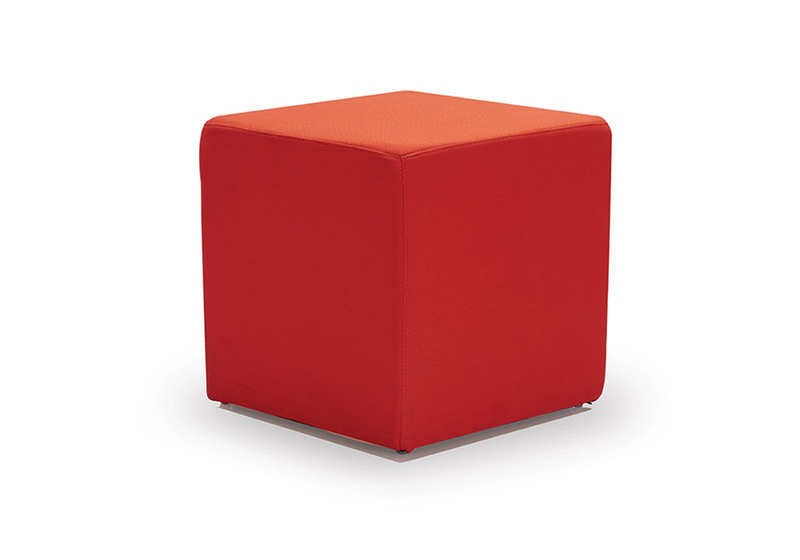 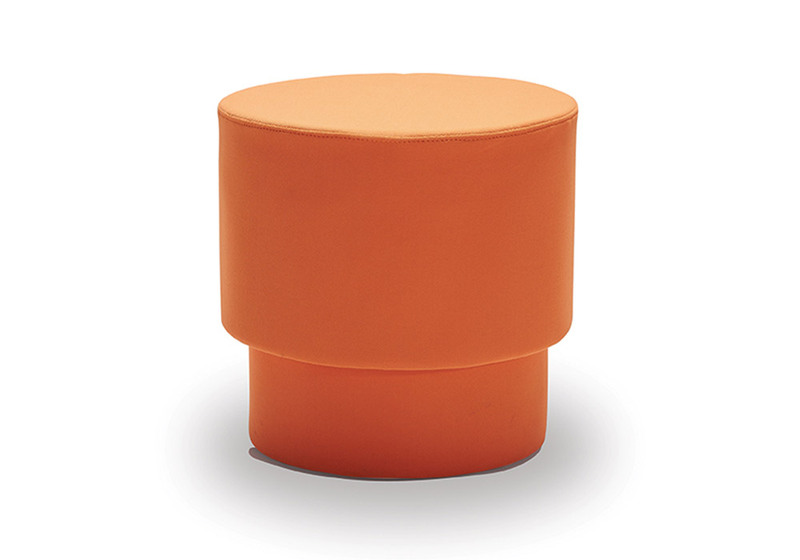 Material : stainless steel legs ,cashmere fabric ,high density foam. 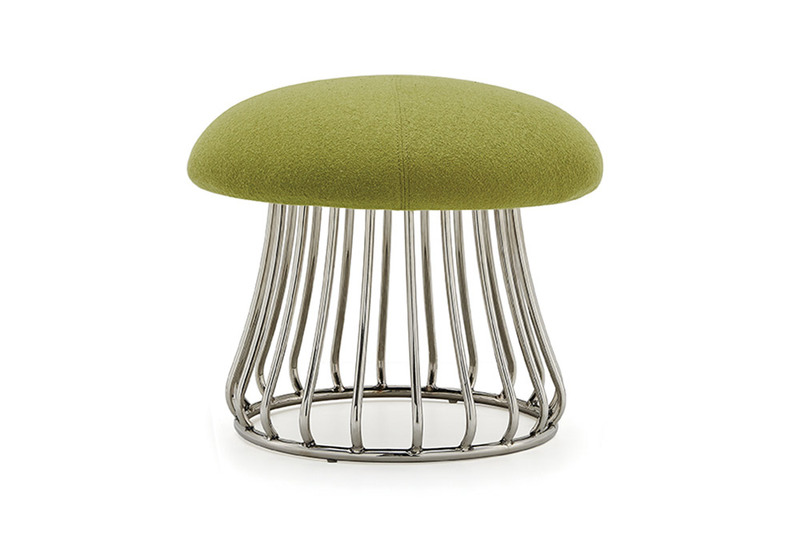 Material : Chair with seat & back upholstered in fabric made of wooden structure with stainless steel feets. 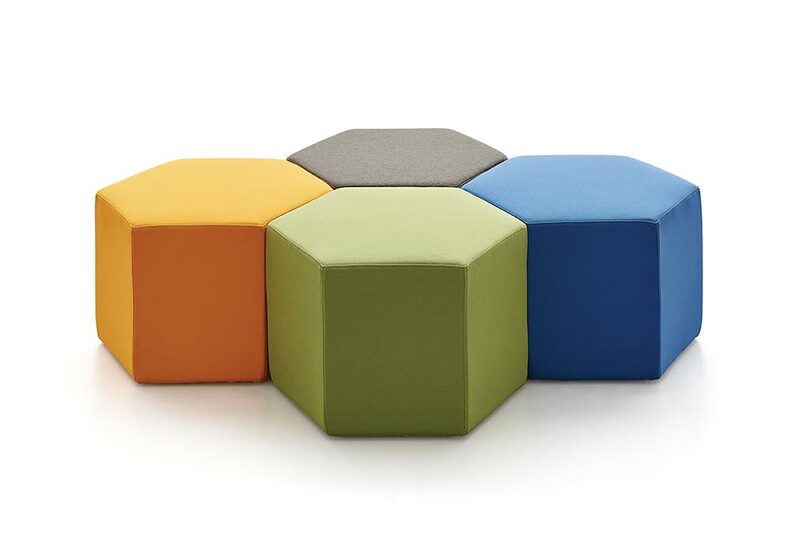 Felt glides to be provided for hard flooring.